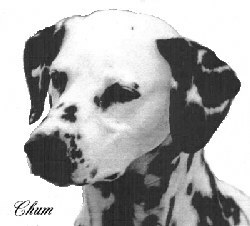 Chum is a very influential dog found in R-DALS pedigrees. guidance and support over the years. More Dalmatians found in R-DALS Pedigrees. 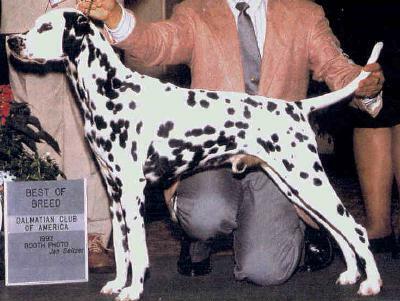 © 2000-2003 R-DALS Champion Dalmatians. All Rights Reserved.